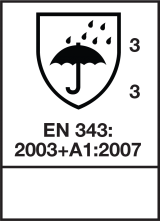 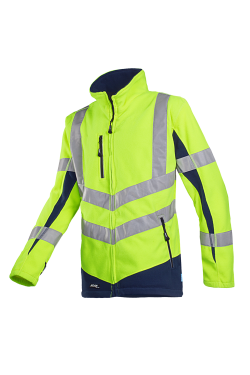 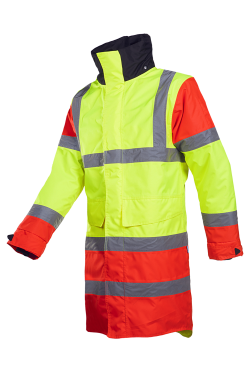 The ultimate breathable waterproof protection. 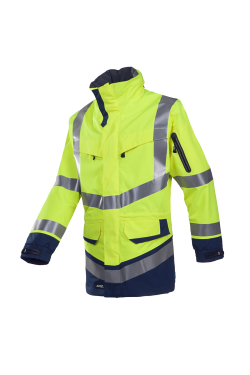 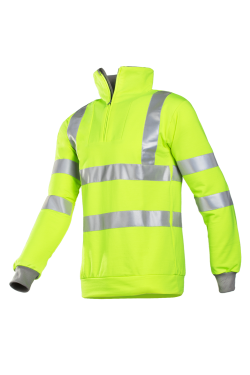 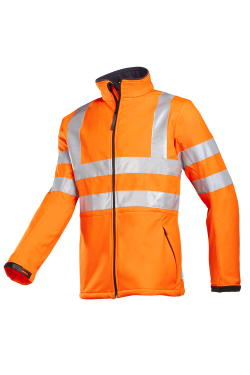 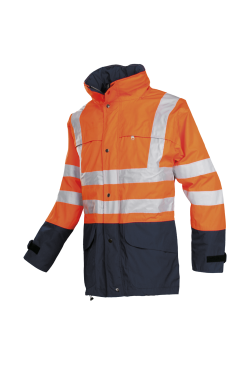 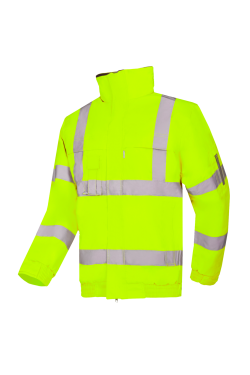 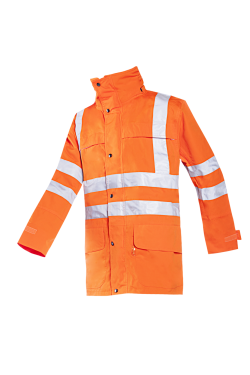 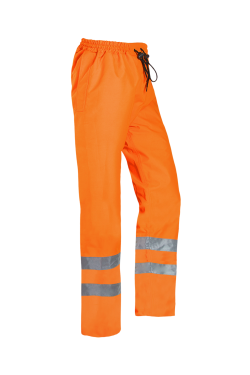 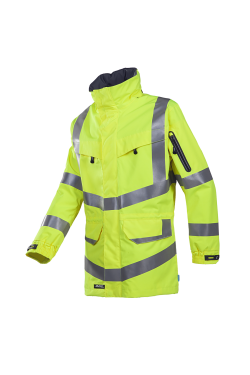 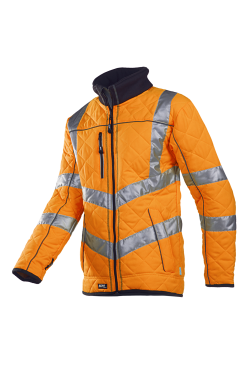 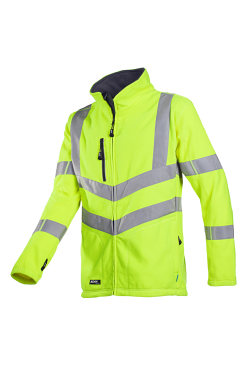 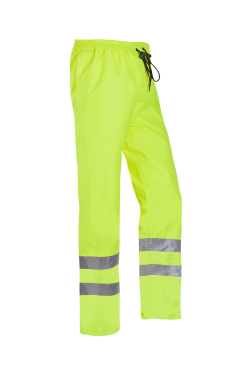 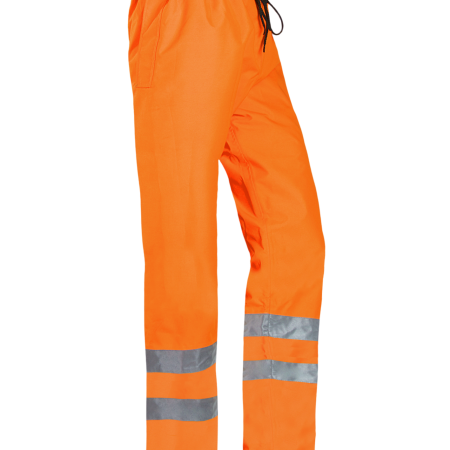 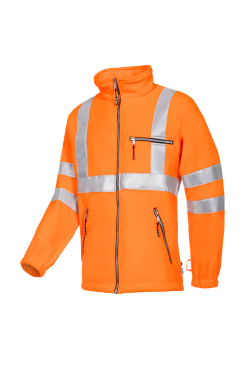 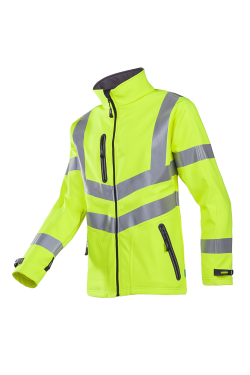 The Flensburg are a light and comfortable pair of hi-vis rain trousers with a water-repellent outer fabric and a moisture-absorbing coating on the inside so you never get clammy. 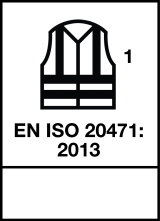 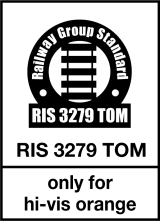 The leg ends can be narrowed with press studs and reflective strips increase your visibility. 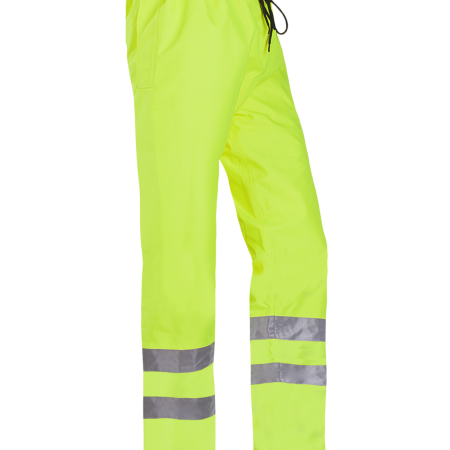 These rain trousers come with an elastic waist with cord, and a fly with press studs.